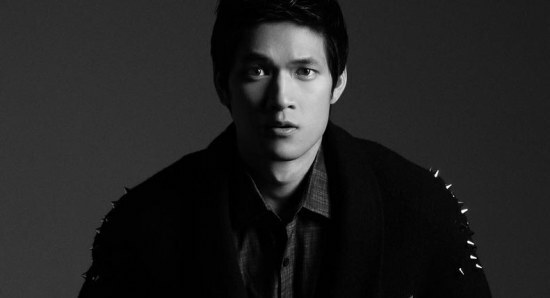 Harry Shum Jr., whose moves (and abs) you know and love from Glee, has been cast as one of the leads in the sequel to Crouching Tiger, Hidden Dragon which started production this week.Yes, there is Crouching Tiger sequel in the works. Directed by master action choreographer Yuen Wo-Ping, the movie is set twenty years after the events of Ang Lee‘s award-winning martial arts drama. The sequel’s cast includes Donnie Yen and Michelle Yeoh, reprising her role Yu Shu-lien. 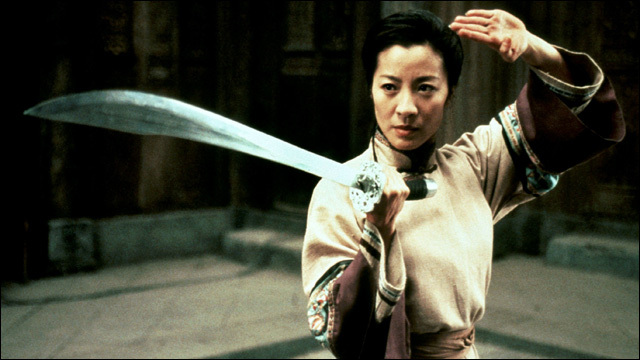 Written by John Fusco (The Forbidden Kingdom), the movie is set 20 years after the events of Crouching Tiger and revolves around four heroes of the martial arts world — Silent Wolf, Yu Shu-lien, Tie-Fang and Snow Vase — who must use their courage and skills to keep the legendary sword Green Destiny from the hands of the villainous Hades Dai. Donnie Yen already is cast as Silent Wolf, and Michelle Yeoh is on board as Yu Shu-lien. The sequel, reportedly titled Crouching Tiger 2: The Green Destiny, is being produced by The Weinstein Company and will shoot in New Zealand and China. Am I the only one who is concerned that script is written by the guy whose credits include that craptastic Jet Li/Jackie Chan movie The Forbidden Kingdom? 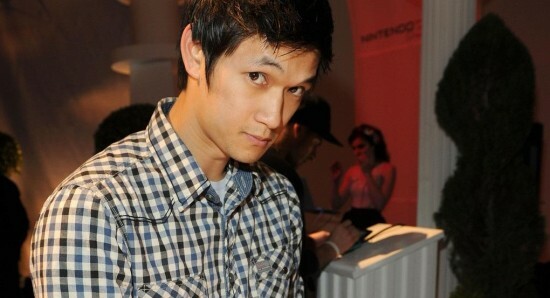 Actor Harry Shum, Jr., best known for his role on Fox‘s Glee, is such a tech geek that Monday he launched a new website, Tenth & Fourth. 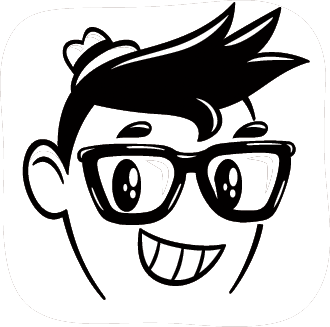 Shum, who told USA TODAY readers recently on Talking Tech that he was obsessed with tech, dove in even further this week, with a site that features app and gear reviews.The site is “basically an extension of myself in introducing cool things I find into the universe,” Shum told USA TODAY Monday. 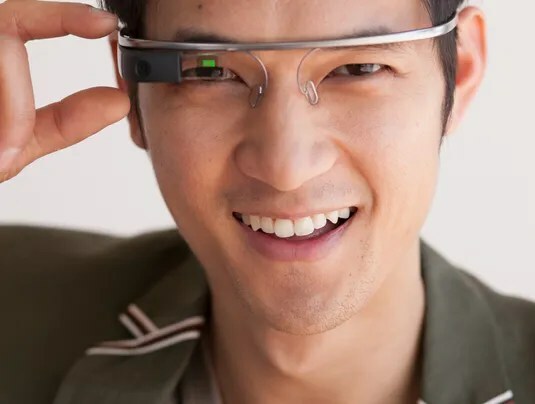 The site features Shum and others talking about cool apps, 3-D printers, instant cameras and fashion. Shum says he hopes to post once a week and perhaps start attending tech conferences as well to cover for the site. 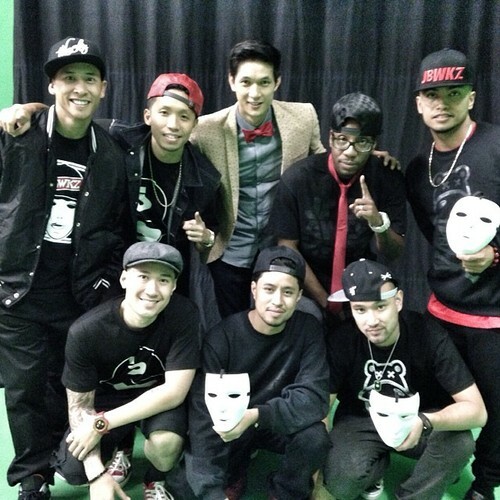 “Glee” star Harry Shum, Jr. and Asian American hip-hop dance crew Jabbawockeez are teaming up with Coca-Cola and RED to create a music video to raise awareness and money with the goal of eliminating mother-to-child transmission of HIV. “We can have a great way to utilize dance as a way to raise awareness to hopefully eliminate mother to child transmission of HIV by 2015 so we can get that number down to zero,” said Shum Jr. Categories: Dance, Festivals/Events, Health, Interviews, Links, Musings, News, Style, Video	Tags: Asian American, Glee, Harry Shum, HIV awareness, Jabbawockeez, Jr.